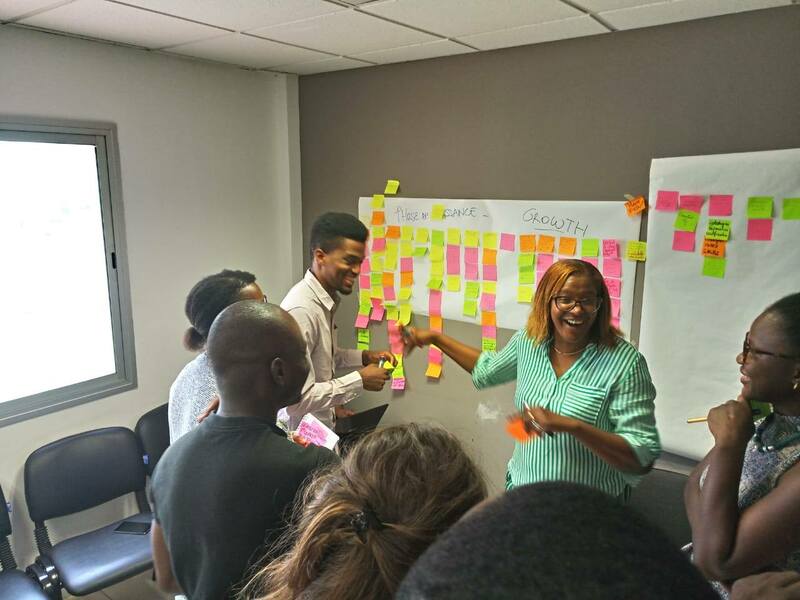 Share the post "The Digital entrepreneurship in Senegal, an ecosystem that seduces"
“Oh wow! Digital entrepreneurship should be paying well here, huh!” That was the first thing I said to myself when I moved into the meeting room of JokkoLabs, when we were starting the preparation session of the Dakar Policy Hackathon. 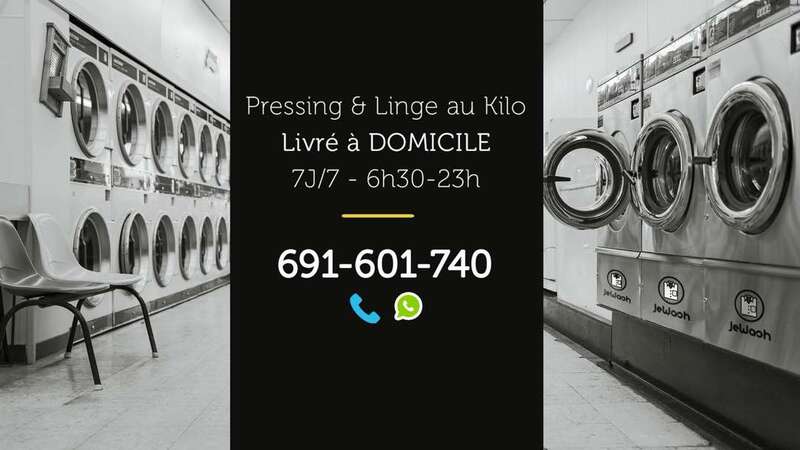 It was a Wednesday, July 18, 2018 in Dakar, Senegal. From the 17th to the 21st of July, I had a pleasant stay in Senegal for the Dakar Policy Hackathon. An event for which I was part of the delegation of representatives of innovation centers, as an observer, on behalf of ActivSpaces. A very short trip, but during which I could get a little idea of ? ?Senegal’s tech and entrepreneurial ecosystem. 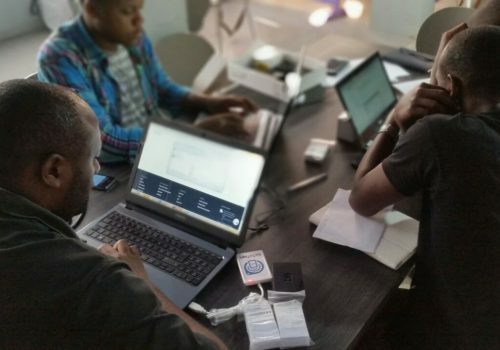 In this article, I want to share with you my first impressions the ecosystem there, from the different activities we had during the 3 days of immersion in Dakar. The same can not be said of Cameroon, even if there is still a willingness of the government to support entrepreneurship and digital technology. I humbly think that we could do better especially in terms of direct collaborations and partnerships with the government. Unfortunately, it seems that in Cameroon, we remain suspended in the era of conferences and competitions with no real perceptible impact of what all this has produced. For example, I was surprised at the speed with which the Senegalese government was receptive to the i4Policy initiative for the Dakar Policy Hackathon. 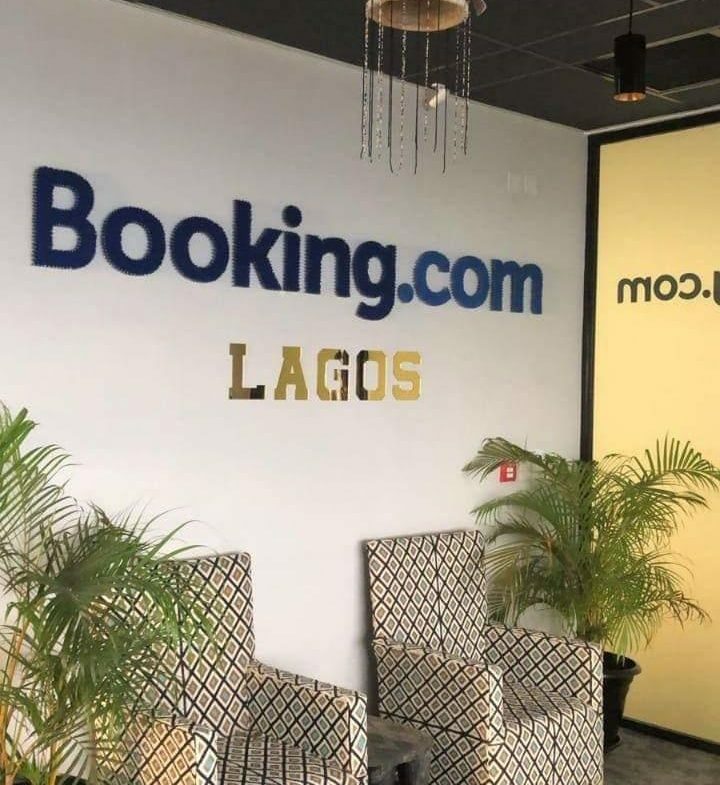 I still remember that it was in May 2018 that the i4Policy team invited us (Tech Hubs in Africa) to share the project. 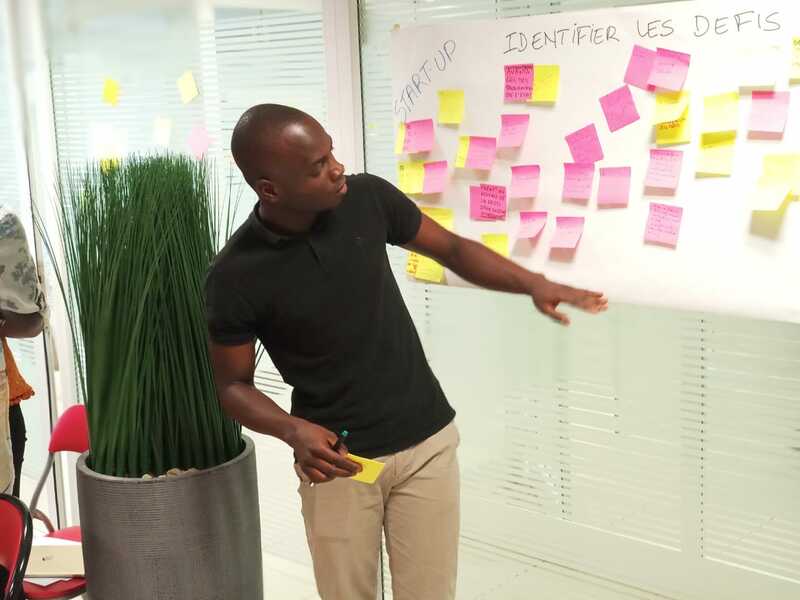 A month later (June 2018), the representative for Senegal and i4Policy were received at the Ministry of Communication and Telecommunications of Senegal and another month later (July 2018), the Dakar Policy Hackathon was organized. There is nothing to say … Respect ! Until then it’s beautiful, isn’t it? Yet there should be something to bring us back to the harsh reality. And one of those things I saw at the end of the first day of work. I have loosened signs of division, or misunderstanding in the ecosystem between the Innovative Entrepreneurship Support Structures (SAEI). Even though during our stay, we were able to visit some of these structures, it was enough for a few words declared by a panelists at a conference to understand that an entity (which I will not mention) was not really appreciated. Another thing also, during the various activities, we felt that there were groups (expatriates, entrepreneurs, etc) quite distinct and who really did not have the habit of meeting often in the ecosystem. I also did not feel the presence or participation of bloggers, journalists for example. On this one, we still have a good point, I will say a good step ahead. In Cameroon, we still have a community a little closer together. And especially an open ecosystem and more inclusive compared to what I saw in Dakar. And it is even felt in the layout of structures that we could visit. 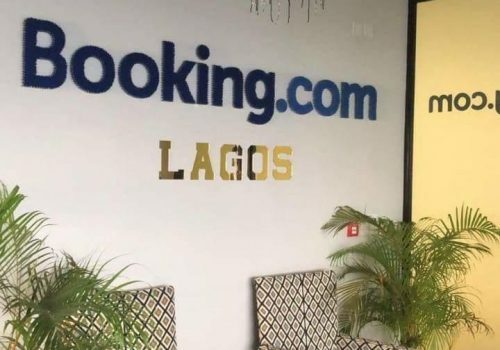 If they are better equipped than most coworking spaces in Cameroon, in Dakar it remains very separate, with enough barriers, and dividers, it seems that they do not have the “spirit” Open Space as in Cameroon and elsewhere. Whether by projects or by people, there is a real involvement of Senegalese in the development of the ecosystem on a large scale. 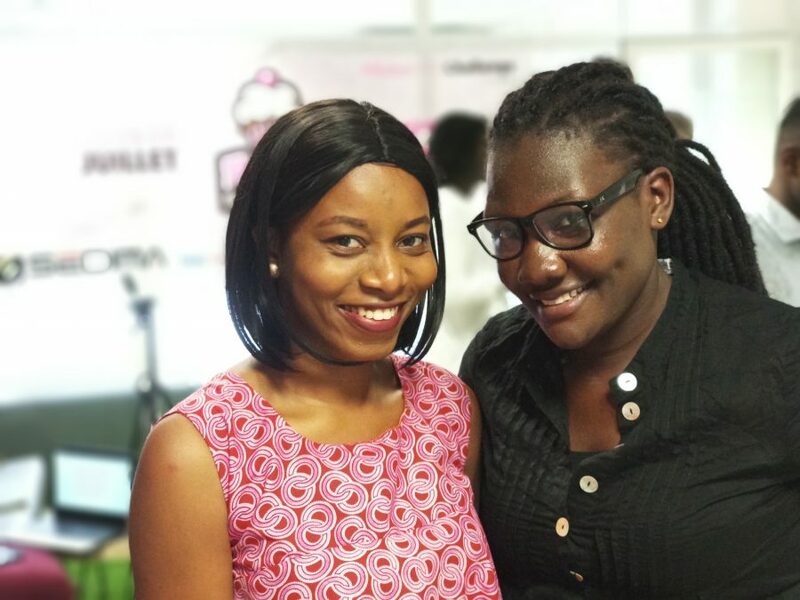 You will regularly hear about Tidiane Deme from ParTech Ventures, Marième Diop from Orange Ventures, Eva Sow previously from CTIC Dakar, and others who are well positioned on the “Digital Entrepreneurship” chessboard in Africa. 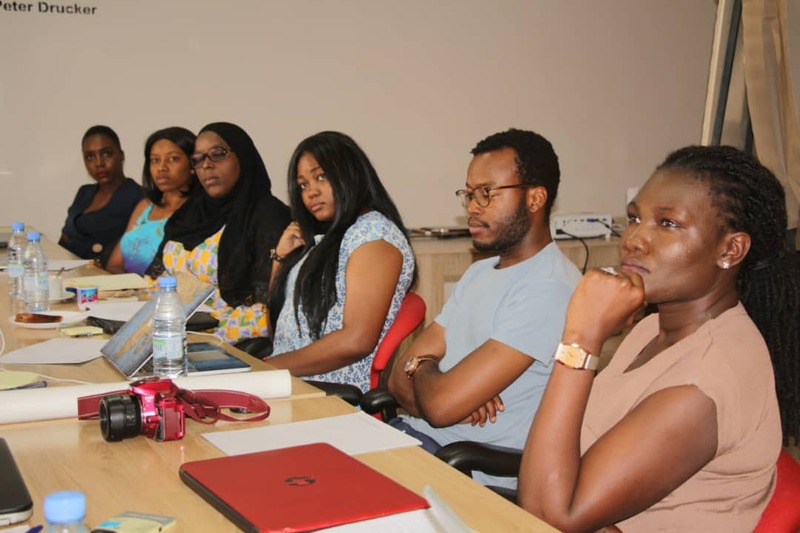 These young Senegalese put together, thus constitute a good lobbying force that still weighs through their different positions to promote this environment in Senegal. 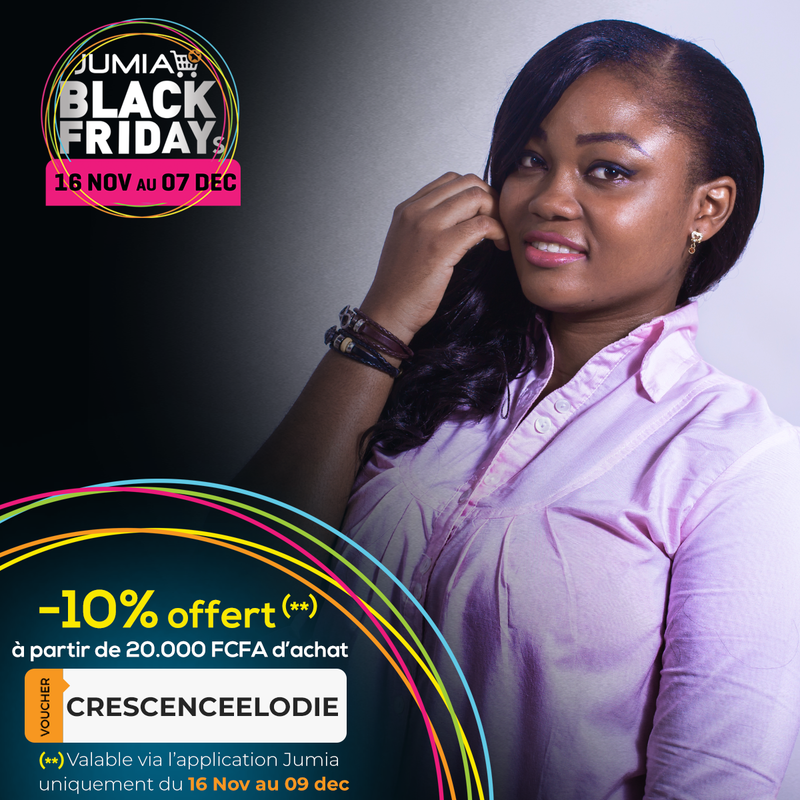 And Senegalese startups are slowly but surely more and more heard. 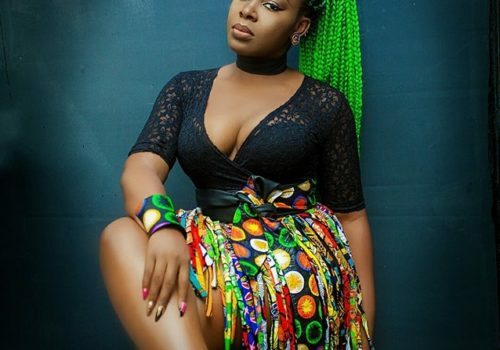 Compared to Cameroon, I would say that the profiles of actors recognized in the field of digital entrepreneurship are less diversified and still remain very focused on the entrepreneurs themselves. I think we would lose nothing by study ing this “position” of Senegal. I was talking to you at the beginning of these young men, all fresh and flashy who make good ambassadors of digital entrepreneurship in Senegal… Yes, they are young and everything, but beware, most of those I met have an average of 3 to 5 years of experience in their field. They are not amateurs. It is undoubtedly these elements which reinforce even more this “hype” image that I had on the digital entrepreneurship in Senegal. 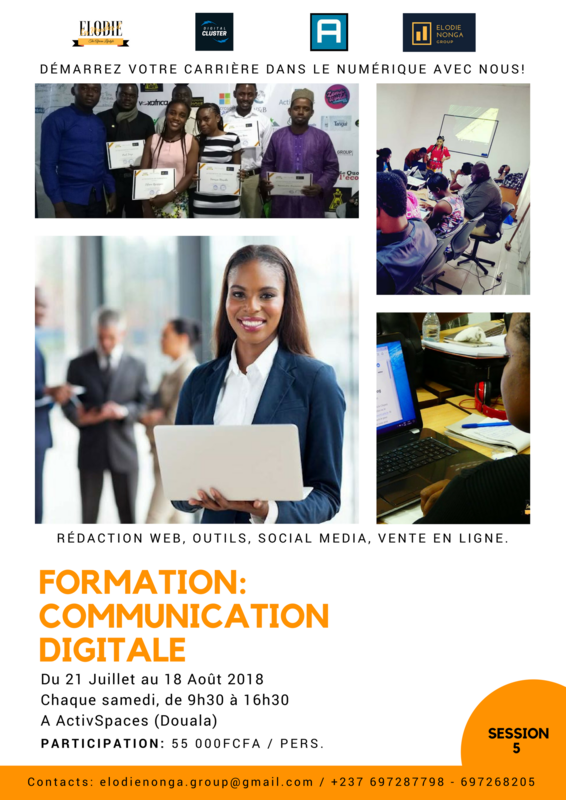 The Cameroonian diaspora is beginning to return to the country, but the level of representation and especially participation seems still low precisely at the level of digital entrepreneurship. Above all, it must be remembered that the diaspora represents an economic value in terms of sources of investment that should not be neglected. According to this article published by Agence Ecofin about the Top 10 African countries that attracted the most funding in 2017, startups in Senegal raised $ 10.7 million, putting the country of Teranga in 8th place in this ranking . Cameroon, on the other hand, comes in 10th position, with only 2.7 million USD mobilized by the Cameroonian startups. This ranking would therefore make Senegal the French-speaking African country attracting the most funding in 2017 (except Rwanda, being increasingly considered as an English-speaking country). In addition, if in Cameroon, new startups have struggled to talk about them for a little while, those in Senegal are becoming more known and rewarded. This is for example the case of the startup OWNLABS which in addition to having been finalist of the Orange Social Venture Prize in Senegal, is the winner of the “Ericsson Innovation Awards 2018“. 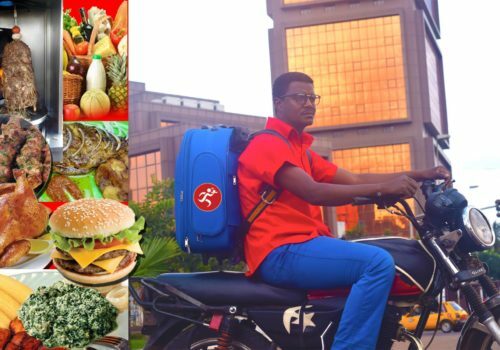 Better yet the Senegalese start-up Sudpay obtained in March a grant of 184 million CFA francs from the Ecosystem Accelerator Innovation Fund launched by the GSMA. In making a balance sheet, it must be said that from outside the Senegalese entrepreneurial ecosystem Tech seduces. I admit that this trip to Senegal gave me ideas, I saw a land full of opportunitie. But … These 5 points remain what I could see on the surface. It is always more interesting to rub a little closer to have the heart net. 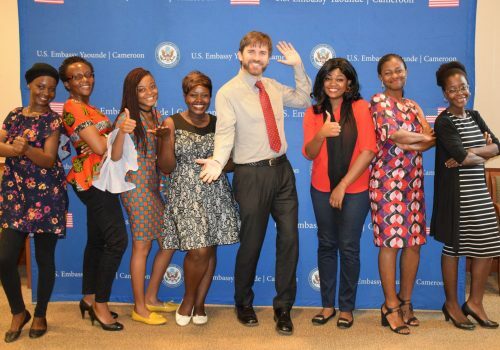 While chatting with Armelle, a Cameroonian living in Senegal for almost 8 years, I felt that this positive general impression I had during my stay was shared by her too. In addition, it must be recognized that the Senegalese environment seems more favorable or even favored for a development around technology. There, it is more studious, more structured with more will to move things by each part of this environment. But while remaining in the position of a foreigner who will start business in Senegal, it is necessary to take the time to mature his project, to think about the socio-cultural aspects that will undoubtedly influence your experience in Senegal, consult the people and especially foreigners who live there to have the maximum of elements allowing you to decide. 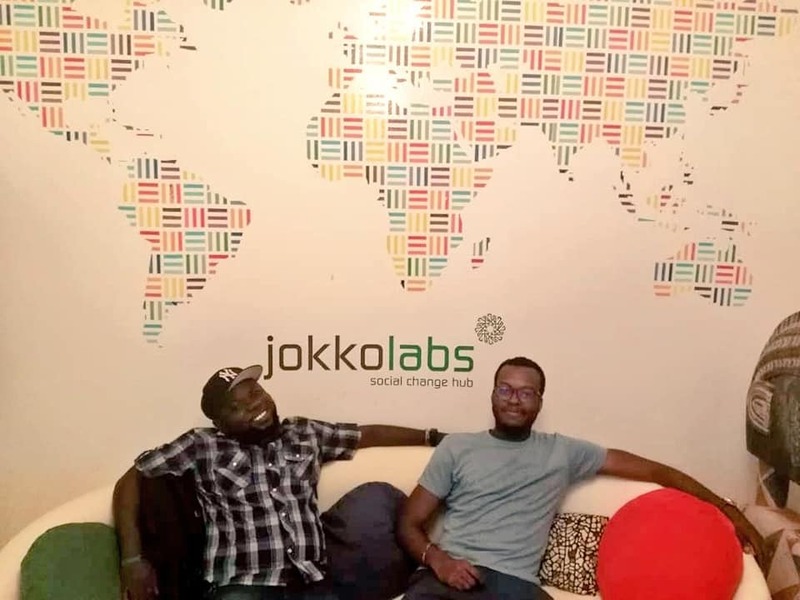 Anyway, if you are in Dakar looking for workspaces and meeting places for entrepreneurs, get closer to JokkoLabs and Impact Hub Dakar. 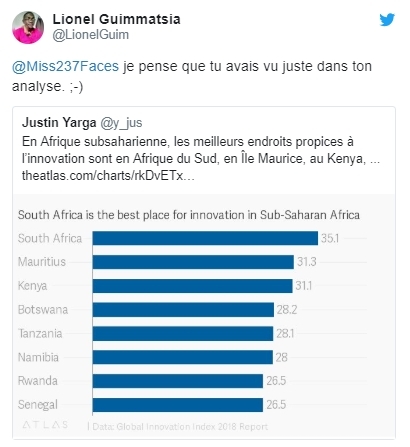 Thanks to Lionel who shared this tweet with me on Twitter after reading my present article (published on August 09, 2018, updated on August 27, 2018). Like what, my impressions can be well founded and my analysis was quite right. Otherwise, I personally think that if I still have a few years less, I may have explored the possibility of settling in Senegal. But do we ever know? I could always be tempted if the opportunity comes along …. During my first trip to Dakar in January 2017 for the training of YALI RLC Dakar, it’s weird but I had not yet felt any interest in this country. My stay at the time left me almost indifferent. But after this stay, I saw things differently. 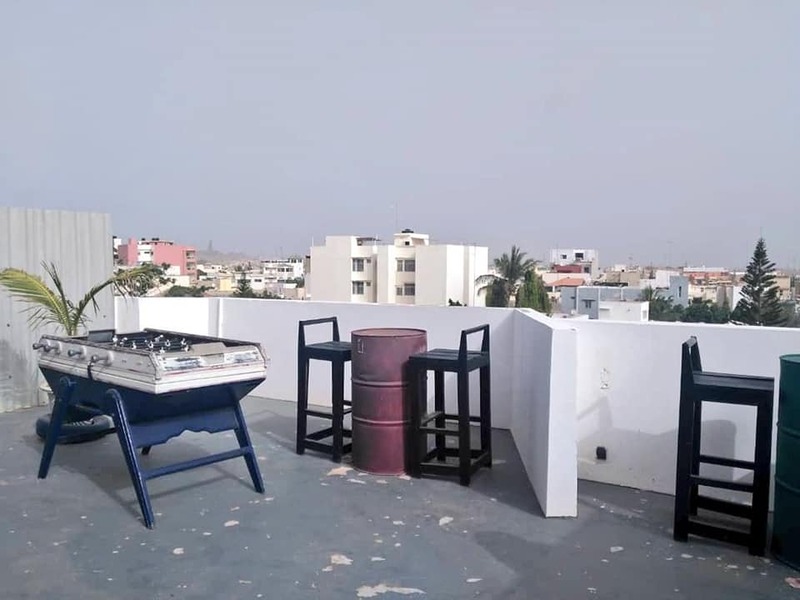 In future articles, I will tell you how I spent my stay (purely professional) and I will share with you, a corner that I could still discover, in my steps in Dakar …. 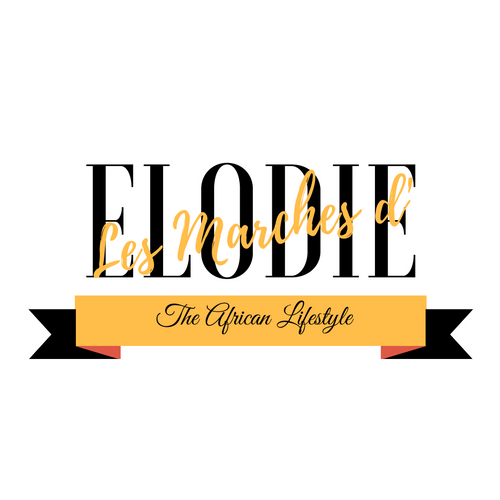 While waiting to read your opinions on the Ecosystem Tech Cameroonian and / or Senegalese in the comments section … Let’s stay connected! You can add me on Facebook HERE and HERE. Follow me on Twitter / Instagram / SnapChat under @ Miss237Faces. In the meantime, do not forget to walk, for your health, but also to stay connected to the world! Sharing, commenting on this article could help someone else.